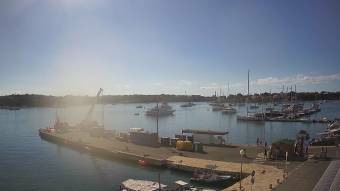 Portocolom (Majorca): View over the Port, 0.4 mi. Cala Millor (Majorca): Beachview North, 13.6 mi. Cala Millor (Majorca): Beachview Northeast, 13.6 mi. Cala Millor (Majorca): Beachview Southeast, 13.6 mi. Cala Millor (Majorca): Beachview East, 13.6 mi. Cala Millor (Majorca): Beachview South, 13.6 mi. Canyamel (Majorca): Beach of Canyamel, 18.8 mi. Canyamel (Majorca): Park Hyatt Mallorca, 19.4 mi. 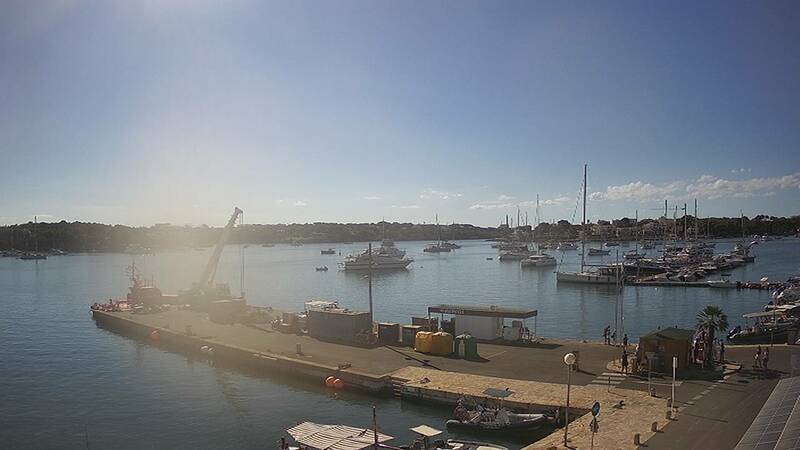 This webcam Portocolom (Majorca) with the theme City Views was added on June 16, 2013 and is operated by LiveCam-Pro. It got 11594 visitors since then. Shouldn't this webcam work or should the link be wrong please report that here. You can add this webcam here to myCams.